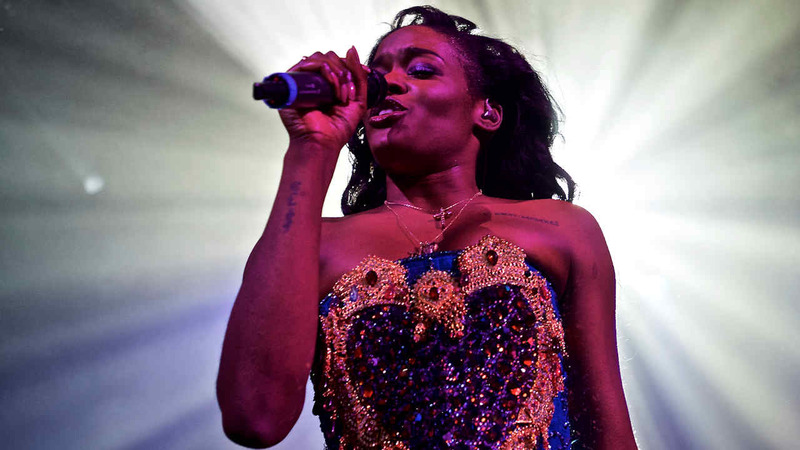 NEW YORK -- Rapper Azealia Banks was arrested after allegedly punching a security guard and biting her breast outside a Chelsea club early Wednesday. Authorities say the 24-year-old Banks was thrown out of the Up&Down Club during a dispute just before 12:30 a.m.
She is accused of becoming verbally abusive, punching the woman who was escorting her out, and biting her on her right breast. The bite caused "redness, swelling, and bruising to her breast and substantial pain," according to the criminal complaint. Banks was charged with misdemeanor assault, harassment and disorderly conduct. She was arraigned and released on her own recognizance. The bouncer declined medical attention at the scene. A temporary order of protection was issued.